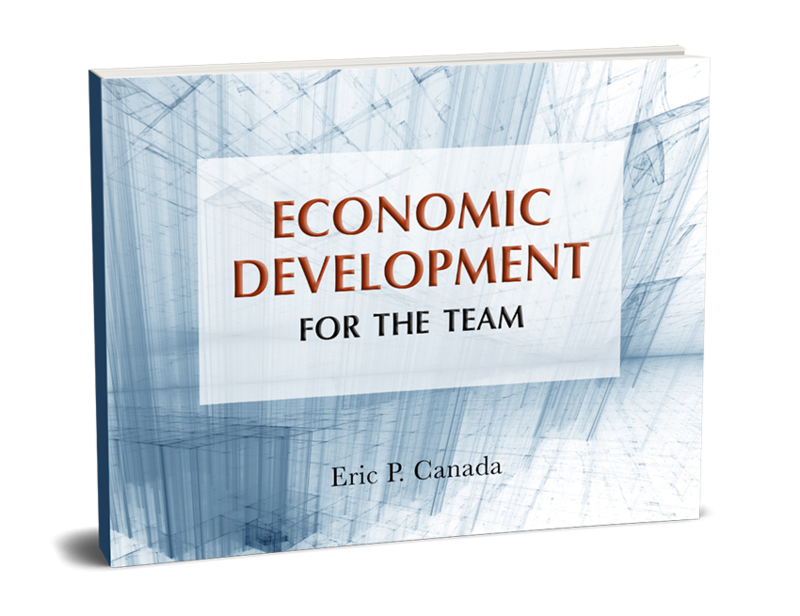 Economic Development for the Team Book - Blane Canada Ltd.
Kickstart your training with this step-by-step guide to get the most out of Eric Canada’s Economic Development for the Team workbook! I didn’t set out to write Economic Development for the Team. It came about through a training assignment. My client had a group of energetic young professionals. But, they were having trouble seeing the connection between their skills and economic development outcomes. My situation was different. I grew up in economic development. I painted my first spec. building while I was in high school. Attending the grand opening of a small plastic’s firm in that building was hands-on economic development. My first job was executive director of a rural Chamber in Southern Indiana. There I learned how much I did not know and the importance of my Board and volunteers. They taught me about teamwork. Now, after 25 years of work in and consulting with all levels of organizations, I have seen time and again the difference teamwork makes. We hire/select our team for their energy, enthusiasm, expertise, not their econ dev expertise. But, when they show up for work on DAY ONE then, their sense of ECONOMIC DEVELOPMENT becomes critical. For the Team fills a training void. Take your Board members for example. A bright, engaged business executives agree to serve on the Board. Then, when it comes to board meetings, they sit stone silent. Why? They are playing catch-up. They are trying to figure out their role, the organization, AND economic development. For the Team can help them bridge these gaps quickly. These are avoidable or survivable. But, the most critical challenge I see in economic development today is vision. Communities undershoot their potential by thinking small. We are conditioned by short-term, transactional thinking. It’s all about the deal, the next project. The real opportunity is a long-term, an aspirational approach to economic developments. Success is defined by building the community our children’s children will want to live in. Bundle copies of For the Team with with your company’s custom embossed seal on the cover with a live-onsite workshop to underscore how seriously you take their role in your organization and community’s success. 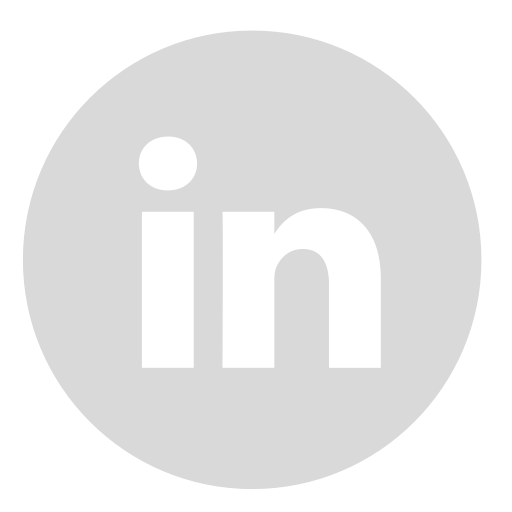 VP Economic Development, Marketing-Tice Engineering, Inc.
Eric P. Canada, Blane, Canada Ltd. is a recognized leader and innovator (hyper link to timeline) in economic development marketing as well as business retention and expansion (BR|E). 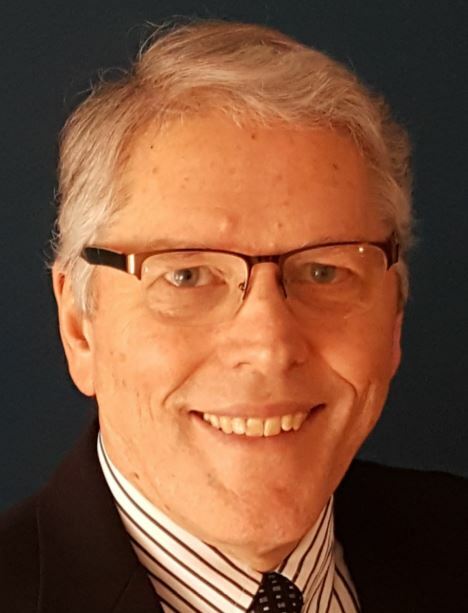 A veteran of local, regional, and statewide positions, he began his consulting career in 1994. Today, he brings a fresh perspective to strategy and planning for clients throughout North America. 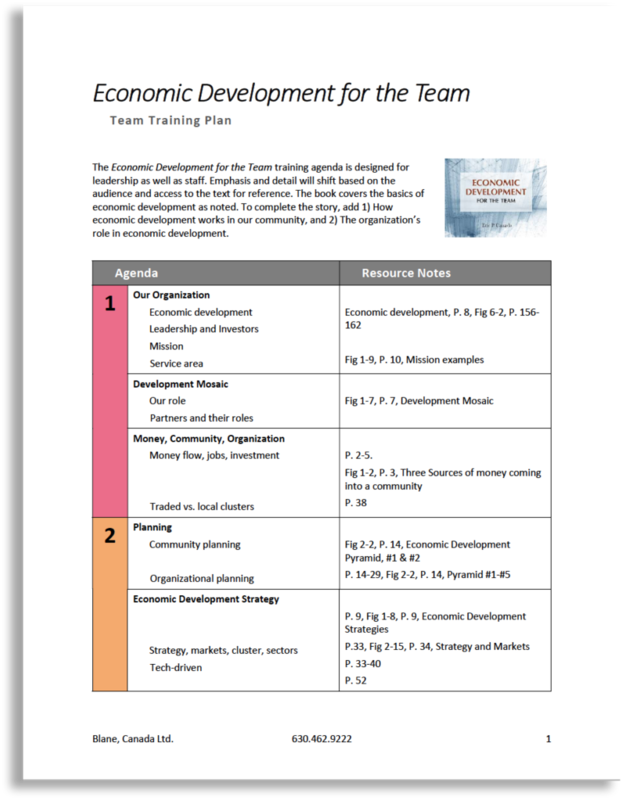 His first book, Economic Development: Marketing for Results! 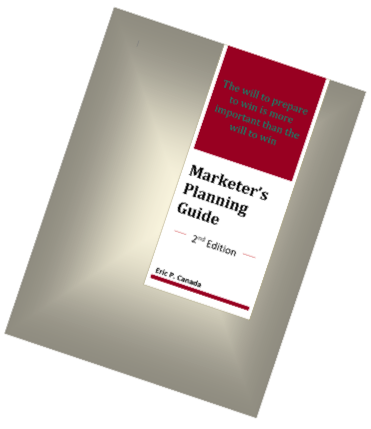 and Marketer’s Planning Guide, 1995, launched his consulting career as well as the award-winning Synchronist Suite® software designed to help economic developers manage client relationships, business retention and expansion, business attraction, and workforce development programs. He has published 8 significant research papers on BR|E and economic development marketing. 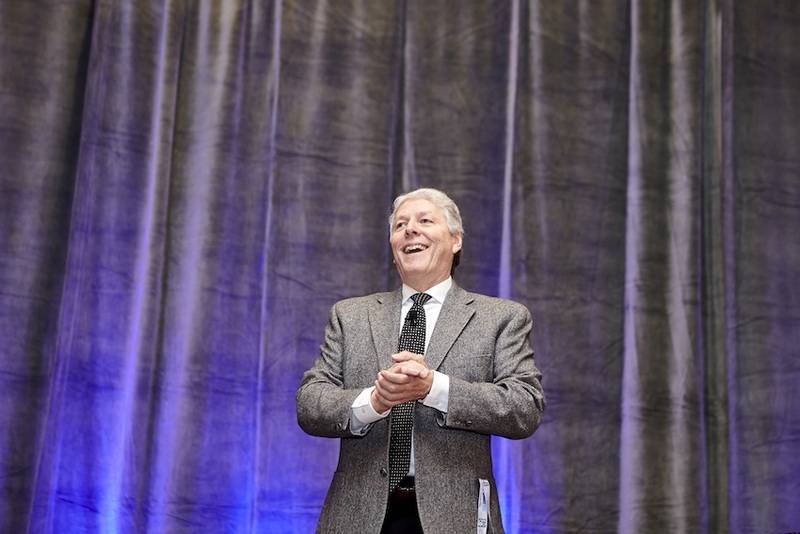 Over 15,000 economic development professionals and community leaders have attended his workshops. He has taught at International Economic Development Council, Economic Development Institute, Seven Basic Courses, Business Retention Expansion International, Community Development Institute as well as the University of Southern Mississippi’s Masters economic development course. 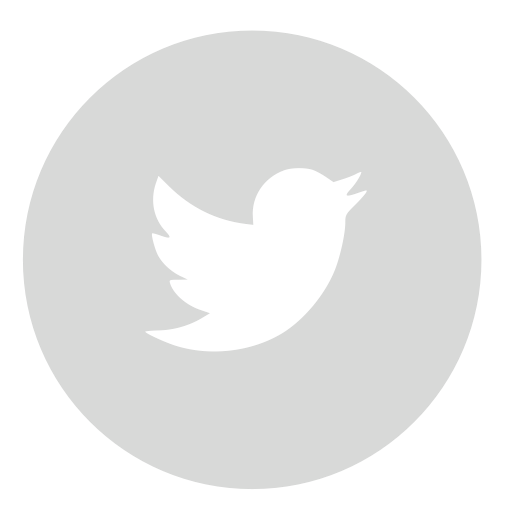 Canada publishes the Economic Development Newsletter, 13 Tips and distributes news via Twitter: @edmarketingpro. Available In Print or ePub Format Now!